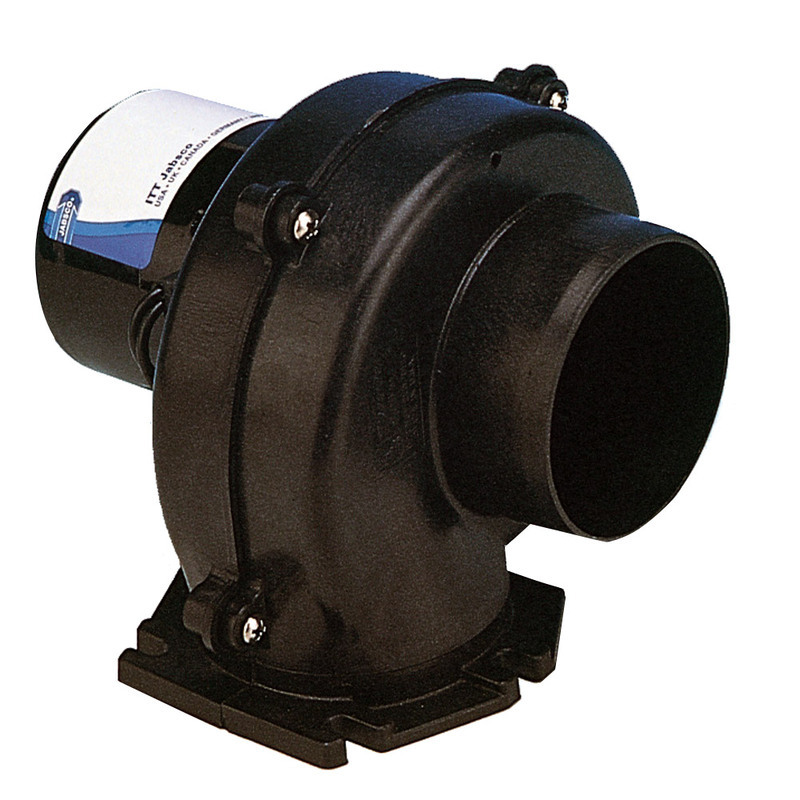 Jabsco blowers are primarily intended for intermittent duty cycles such as evacuating fuel vapors from bilge areas. If desired, they also may be used for other general air circulation applications with longer duty cycles. However, when doing so, it should be noted that the maximum motor life is approximately 1000 hours. Therefore, the blower should only be used for applications if this length of service is acceptable.